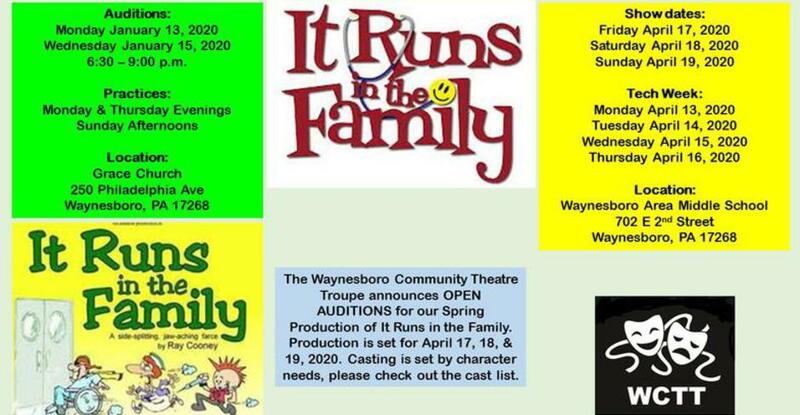 Waynesboro has a lot of Talented youth and we will be showcasing this at different locations this summer across the Boro! 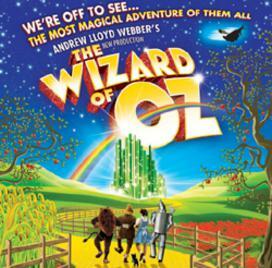 Our cast has been selected for the Summer and Practices will be starting the first week of April with shows Starting the end of May. Please take time to come and see our Summer Selects, as each show will be a little different. 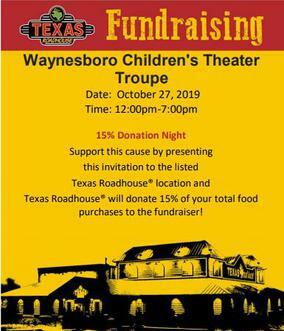 If you have questions or for additional information please click the Request Info button above to email. All emails are confidential. This website is monitored during normal business hours. 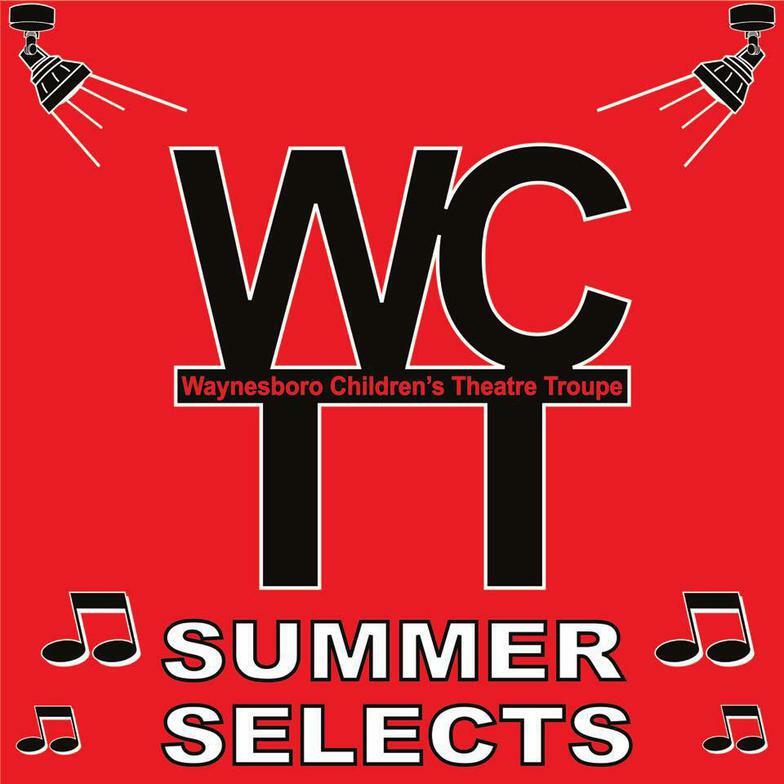 Watch here for times and locations that you can watch WCTT's Summer Selects!